Kearah Armonie, a Brooklyn College Film Major, sits in front of her computer, waiting for the screen to come alive. Her lips covered in black lipstick mouth the lyrics to an Erykah Badu song playing in the background. She tugs on the locs she started about a year and a half ago, which she says is "a symbol of black power". She logs into her Tumblr account, ILoveBoxBraids, with over 29,000 followers, and scrolls through pictures of women of varying ages, shapes, and shades of the black girl spectrum. “ILoveBoxBraids is a Tumblr blog, and a big trend on the platform is to make a photo blog where you post pictures of a certain theme based on what your blog is about. You also accept submissions. ILoveBoxBraids is for natural hair inspiration but mostly extensions and African hair braiding styles." 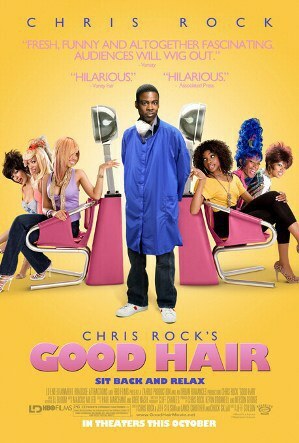 "Good Hair," a documentary film produced by Chris Rock in 2009, was made after he realized his daughter did not think her hair was “good”. His goal for the documentary was to attack this concept of “bad hair” which plagued black girls in an era obsessed with sleek straight hair, even if it meant using cancer causing chemicals such as a relaxer, colloquially coined the “creamy crack”. Kearah sites Good Hair as one of her many inspirations for her blog. “Years to come after that film, the whole natural hair movement was booming, I didn’t even realize I made my blog in the middle of all of that”. Afros, braids, and locs are often considered “unprofessional” hairstyles that have kept women of color out of jobs, schools and other spaces of advancement. Black girls with thick and curly textures started to question this. 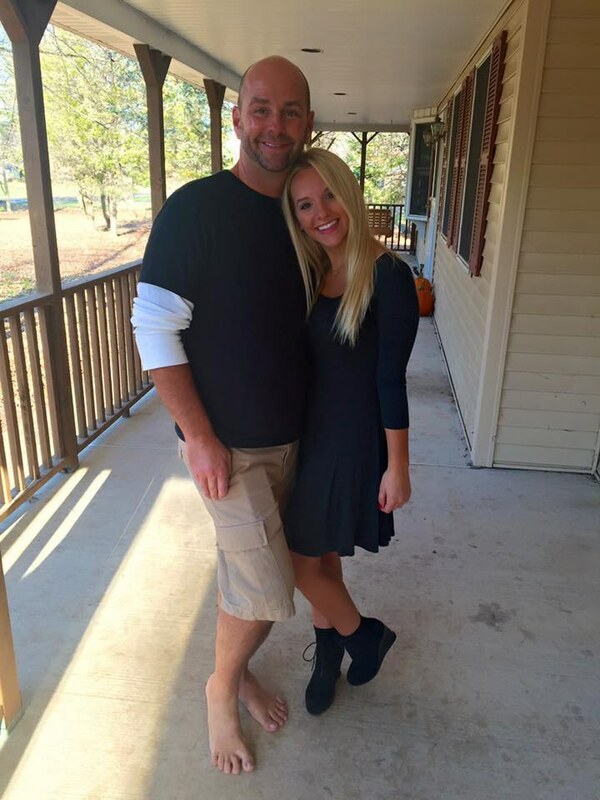 Why is the natural way my hair grows from my scalp inherently wrong? Why do I have to completely change the pattern in which my hair grows, through harmful chemicals, in order to be accepted? The natural hair movement became more than a conversation about hair but a worldwide discussion on race and gender. "One act of feminism apart from fighting patriarchy is representation. It's putting women out here. It’s showing that I am a woman and I am here and I am your equal and I deserve to be in this space. So an act of black feminism would be putting black women out there and saying this is who I am, this is my skin tone, this is my hair texture and I am here. We are here. So for me just posting regular black girls with their booty length box braids taking a mirror selfie in the school bathroom is an act of black feminism." A reflection of this global transition of hair and mind can be seen through hash tags such as #blackgirlmagic or #naturalhairdontcare. These revolutionary hash tags are statements of resistance. With resistance often comes consequence. 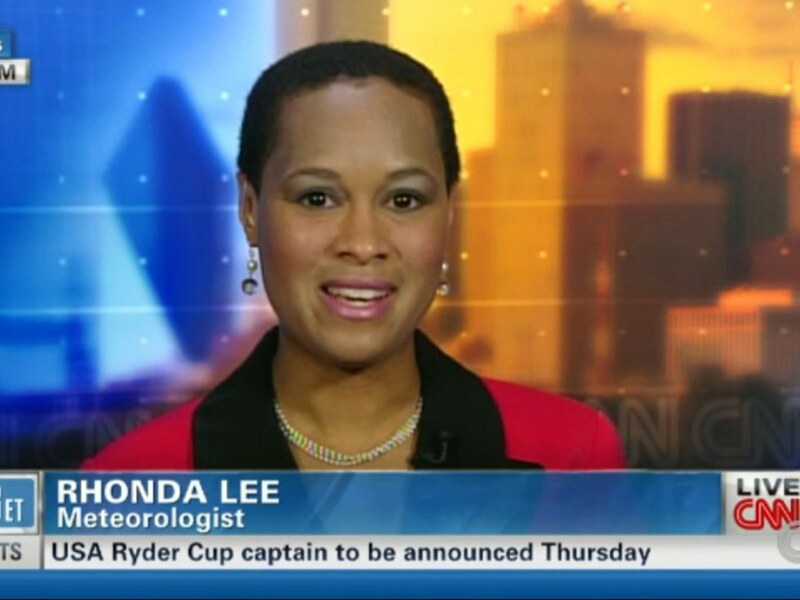 In November of 2012, Weather woman and meteorologist, Rhonda Lee, was fired from her anchor position at KTBS 3 News, an ABC affiliate in Shreveport, La, for wearing and defending her natural hair. In 2013, 12-year-old Vanessa VanDyke was threatened expulsion by her school in Florida for her natural hair. In an interview for WKMG, she stated “First of all, it’s puffy and I like it that way. I know people will tease me about it because it’s not straight. I don’t fit in.” Kearah's blog is a celebration of girls like Vanessa. 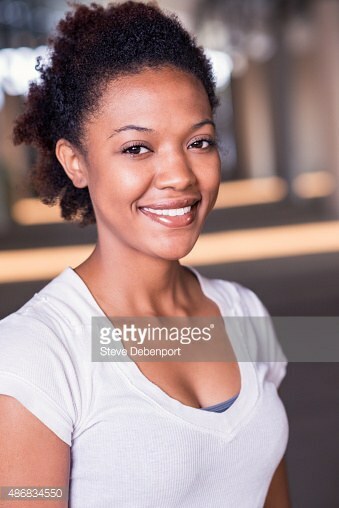 She shares photos of everyday black girls with thousands of reblogs, likes and comments. This encourages girls to embrace their natural hair the way Vanessa has. Scrolling through her blog, Kearah shows me many comments made under the pictures she posts such as, "I can't wait to do this to my hair" or "this is pretty, where can I get a style like this done". Since the start of her blog Kearah has received thousands of questions about hair. Many of those questions delve into the politics of hair. "When a white girl asks me if she could get braids, one if you have to ask then the answer is probably no." Kearah explains that although she is for women of all ethnicities, a non person of color wearing braids and locs "rides the fence of cultural appropriation". She goes on to explain the discrimination women of color face for their hair. "Like you want braids but you still probably won’t hire me in your establishment so that’s my personal inner conflict"
Rocking natural hair to many black girls like Kearah is a political statement in opposition to anti-black rhetoric such as "unruly" or "nappy." The transition from a relaxer into natural hair to many women of color is a reclaiming of their blackness. It says, I am here unapologetically, whether you accept me or not. Kearah Armonie’s blog started around March of 2011 out of a lack of representation for girls who she says “look like her”. “When I wanted to submit a picture of myself to different Tumblr blogs I realized there wasn’t one dedicated to me or braids, which I thought was weird so then I made it." This seemingly simple reasoning became one of the main catalysts that helped thousands of women of color transition into their natural hair and find protective styles like braids, twists, and locs. "People come to me and tell me that they started new hair remedies, and taking care of their hair, and wearing their hair naturally because of my blog".